During the school holidays, Finlee (my 8-year-old) and I were chatting about what fun activities we could do outside now that the warmer months have hit Queensland. We went back and forth, we laughed about our imaginations running wild and creating ideas that would be awesome and then we both said let’s create a magical picnic in the backyard. I promised Finlee that we would create our ultimate backyard picnic the following weekend. Fast forward to the weekend. The weather in Brisbane had turned horrible with dark skies, wind and rain, so I thought we’d have to call the whole thing off, but Finlee was adamant we still have it even if we had to move everything indoors. And with that, the kids and I set off to create the most amazing picnic. Our ideas can be used inside or outside depending on the weather. 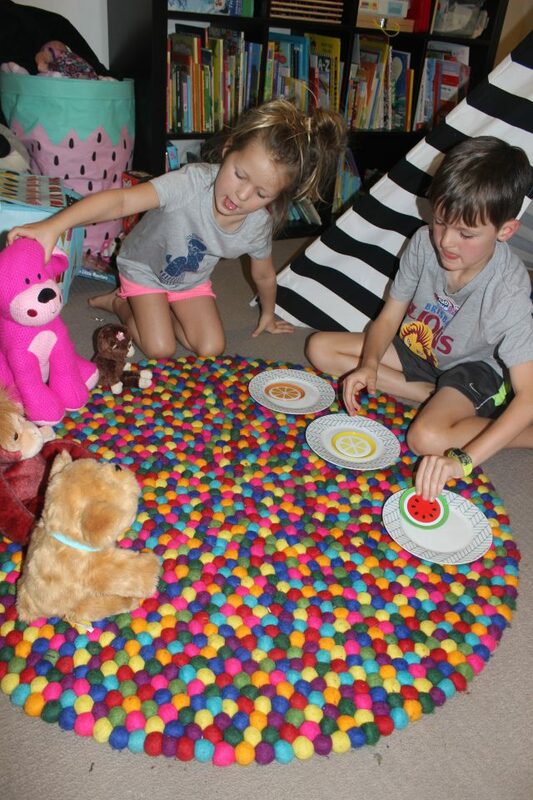 Step 1: Create a space that is fun, funky and comfortable for everyone. We decided to set up our teepee, brought the pillows out and even our teddy bears joined us too. 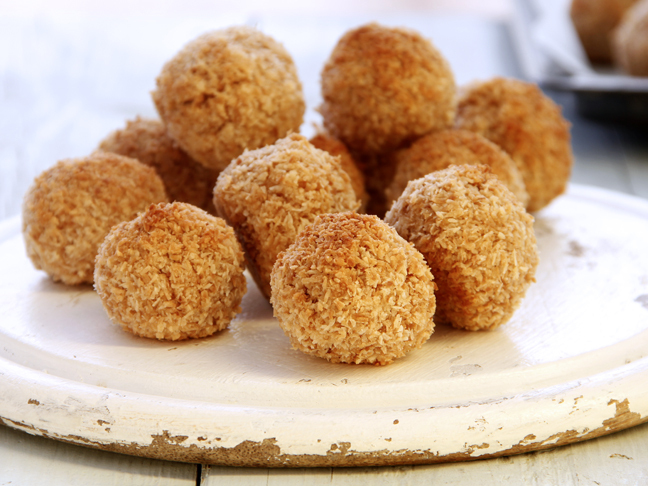 Step 2: Prepare food and drinks for your picnic but don’t do it all yourself, allow the kids to get involved. 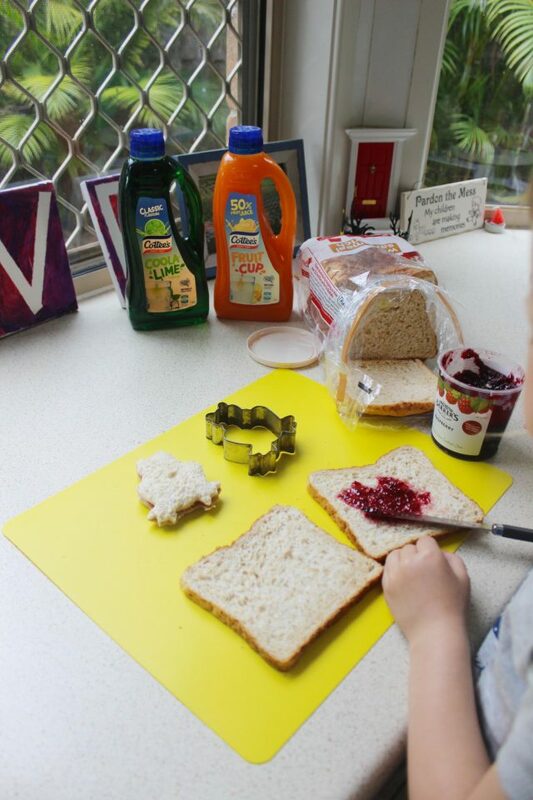 Have them make the sandwiches and if you have bigger kids have them help mix up the refreshments like Cottee’s Cordial – an iconic Australian drink! It’s all about creating fun, inclusive memories and putting some colour back into life, especially on dreary days. Step 3: Sit down together and eat as a family. Share stories, tell jokes, laugh and just be together while you enjoy your time together. We live in a busy world and our kids just want us to spend time with them and this is the perfect opportunity to do just that. Step 4: Game Time! 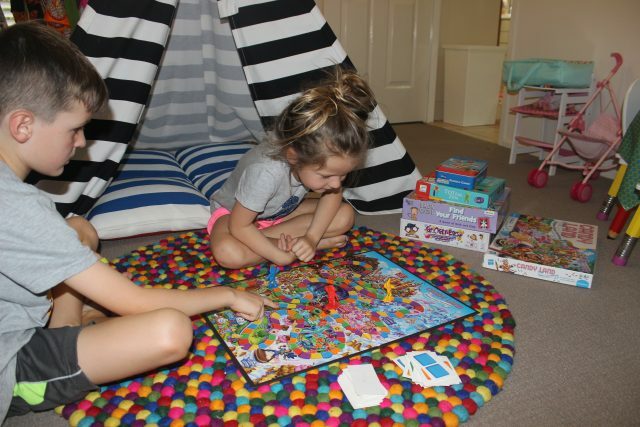 Once you’ve finished lunch grab the board games and have a board game marathon. It’s a brilliant way to keep the picnic fun going and even better way to continue bonding time with the kids. 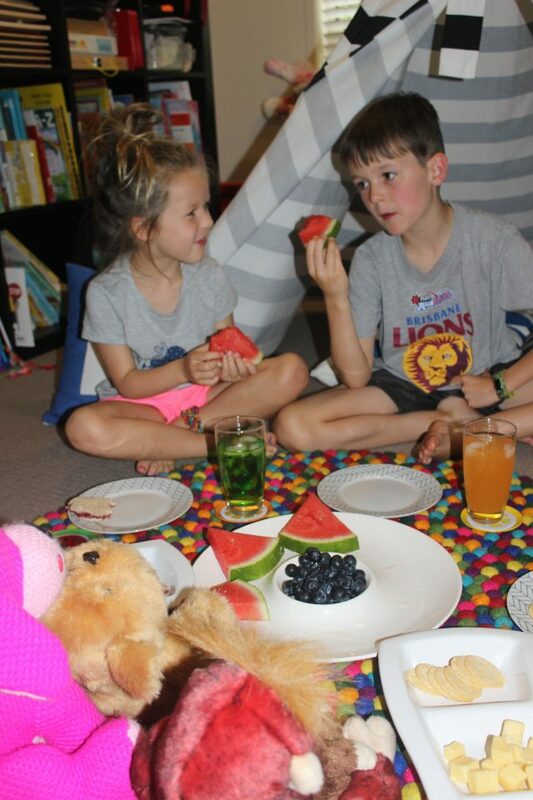 I hope you enjoyed our super fun, super easy and super memory making picnic for kids! Remember to have fun and embrace the memory-making with your little ones. Angela is an author, entrepreneur, blogger, mental health clinician and, most importantly, a mother. 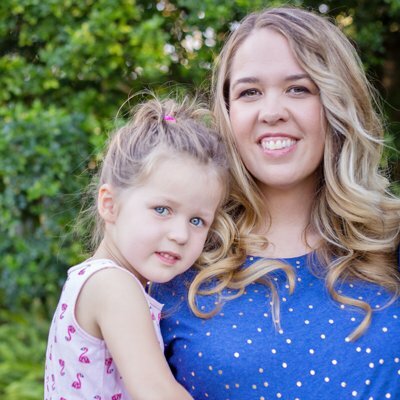 Angela writes about parenting and children on her blog and in her three books: 30 Days, 30 Ways for Mothers to Take Care of Themselves, 30 Days, 30 Ways for Connecting with Your Child and Healthy Snack Ideas for Kids. Connect with her on Facebook, Instagram and her website Finlee and Me.